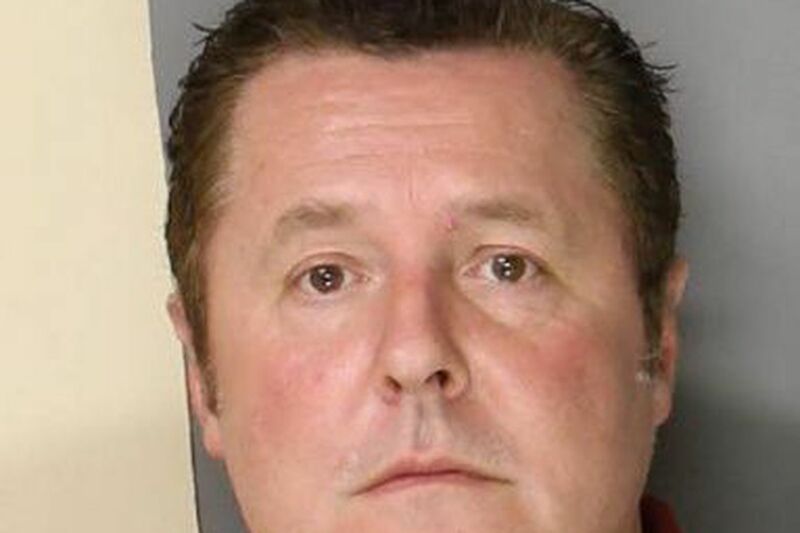 A 51-year-old Bucks County man was sentenced Monday to six to 18 months in prison for tampering with evidence to cover up his son’s role in the 2016 shooting death of a 19-year-old man during an attempted robbery, prosecutors said. Stephen Strickland of Perkasie pleaded guilty to misdemeanor charges and admitted to helping his son, Noah, and three other teens hide their involvement in the slaying of Iziah Ramon Lewis, a former Pennridge High School football player. Strickland cleaned the guns used in the killing and told the teens to lie to the police. Judge Rea B. Boylan sentenced Strickland to two consecutive terms at the Bucks County prison, followed by a year of probation and 200 hours of community service. Strickland’s son and the other teens met with Lewis on Oct. 29, 2016, at Kulp Memorial Park in Perkasie under the pretense of wanting to buy marijuana. One of the teens, Harrison Moss, fatally shot Lewis. Moss pleaded guilty last year to involuntary manslaughter and Boylan sentenced him to six to 12 years in state prison. The other defendants’ cases were transferred to Juvenile Court, and they will be held until they turn 21.